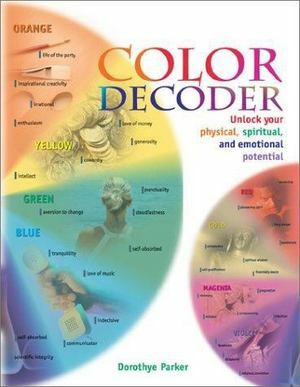 Readers of Color Decoder will discover how the colors they wear and live with reveal their personality, desires, and destiny. Every color is analyzed in depth. Full color.